“The crowds? No problem. The outfits? That kind of eccentricity is what I live for. The music? Not my favorite, but I’ve survived countless parties on frat row, so how bad could it be?” I thought. 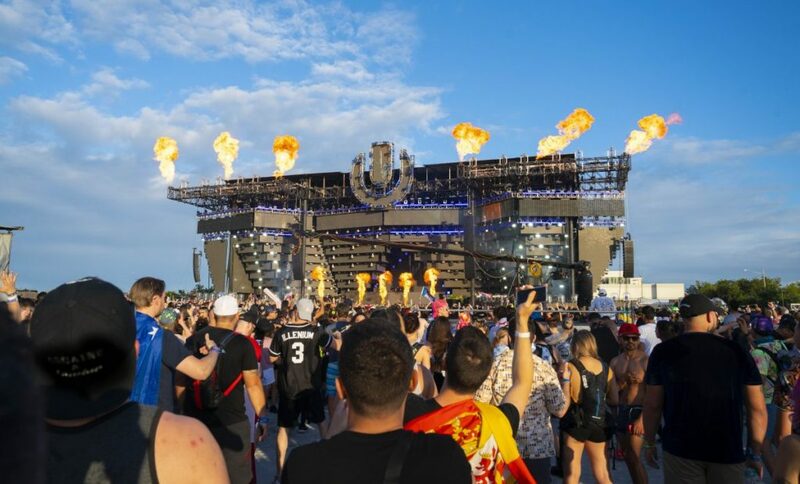 Ultra Music Festival kicked off it’s 18th year Friday with headliners such as Kygo, Armin van Buuren, and Martin Garrix. Check out The Miami Hurricane’s photo recap below. 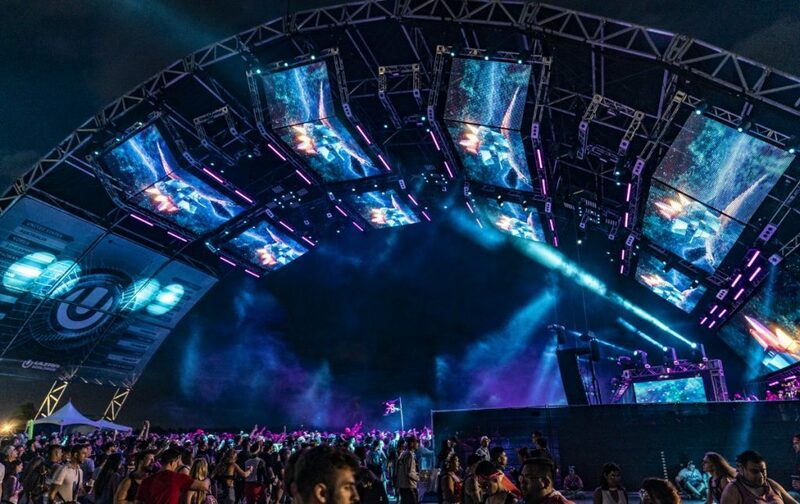 Ultra Music Festival returns to downtown Miami this weekend with a lineup as major as the size of its crowd. 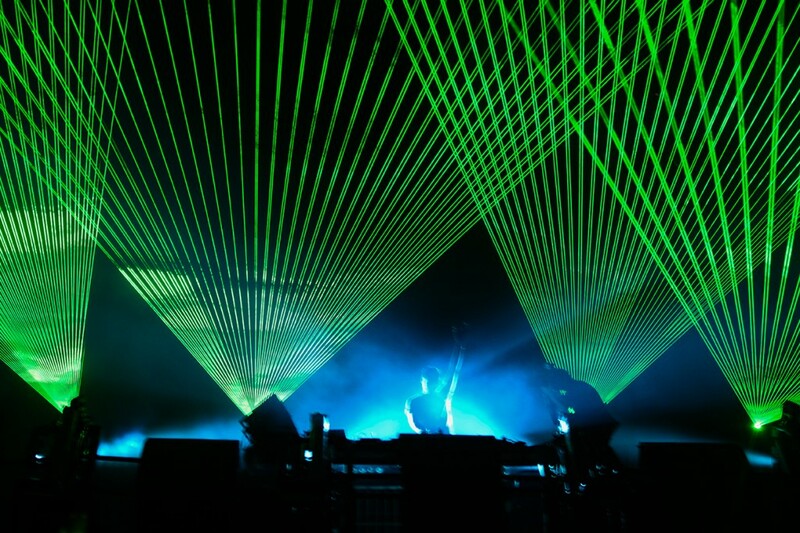 While dancing to the electronic beats of deadmau5 and DJ Snake, be sure to check out these big names in electronic dance music (EDM). 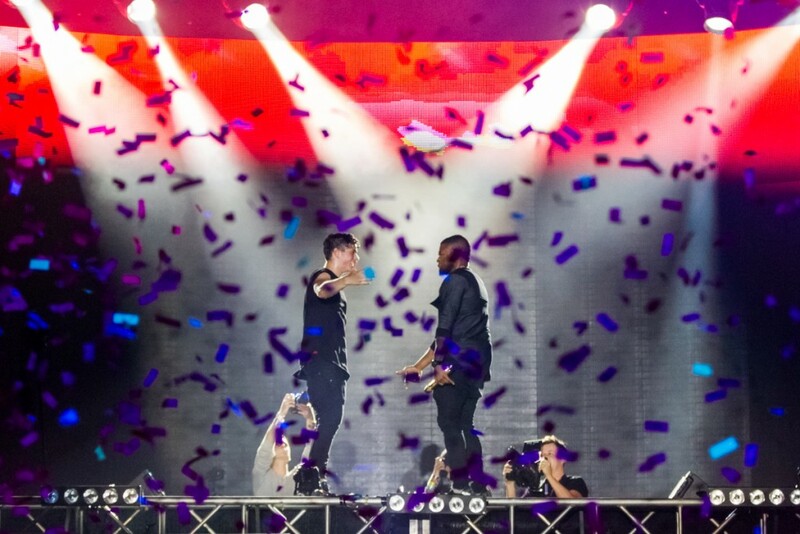 Martin Garrix Start off a weekend-long Ultra adventure with Martin Garrix…. 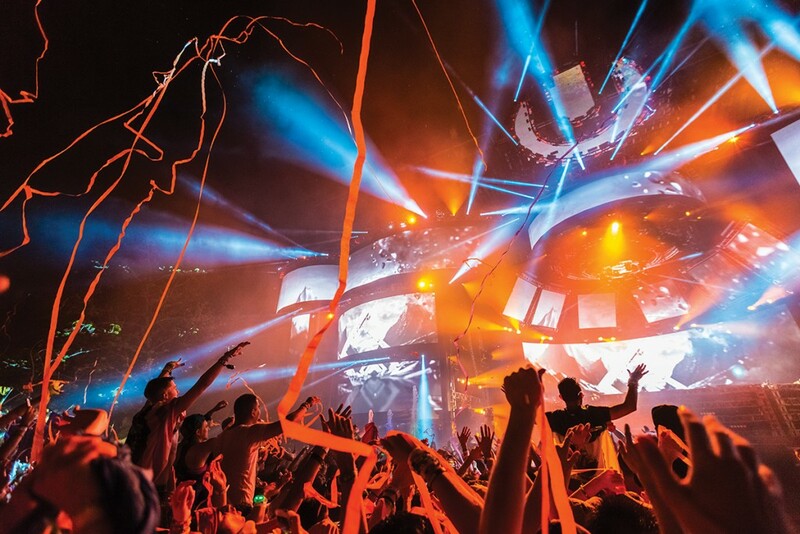 UMF is known for its creative and unusual costumes, which included staples like kandi bracelets and masks, flower crowns, “bro tanks” and props, such as flags and inflatable animals. 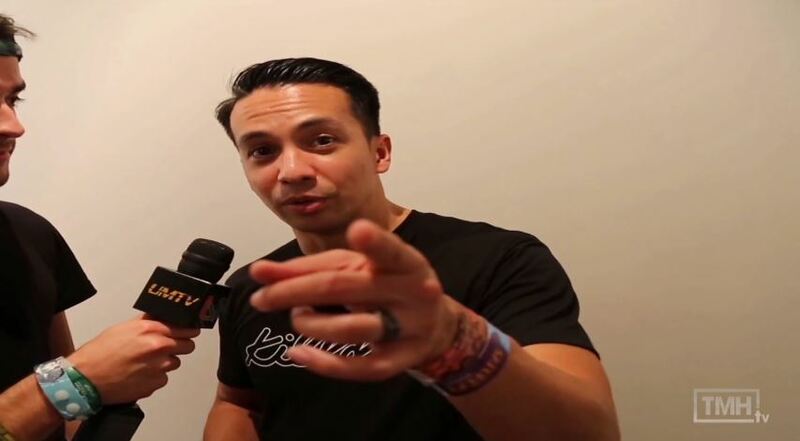 DJ Laidback Luke speaks to TMHTV reporter Eddie Sanchez and gives details on how it feels to perform on the MainStage at the Ultra Music Festival. 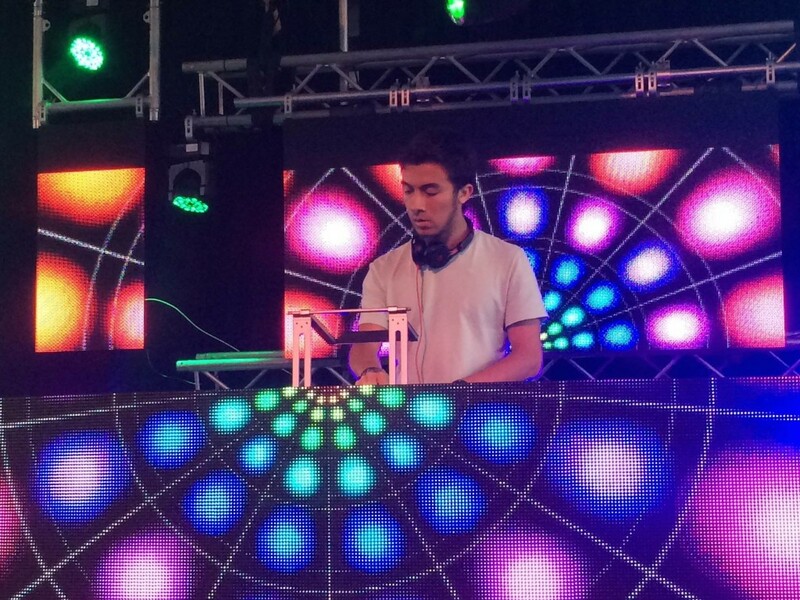 Luke also shares advice for students aspiring to become DJs. 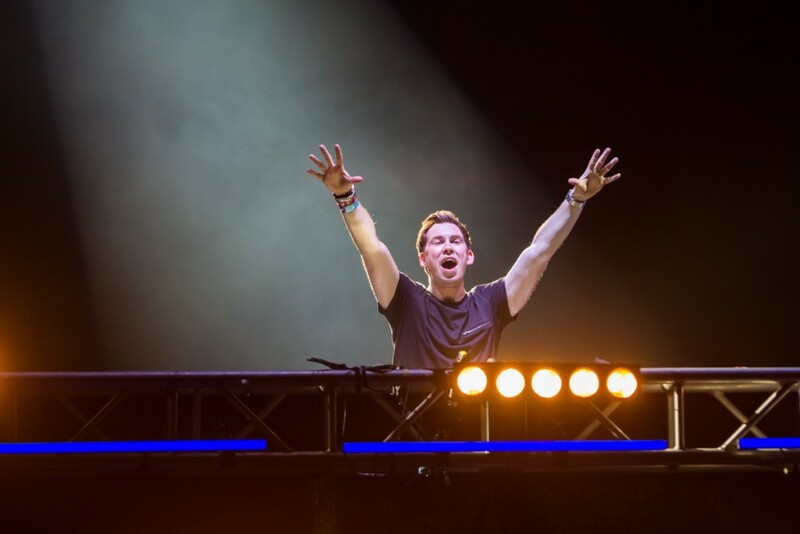 With the Ultra Music Festival taking over Bayfront Park, how’s the commute from campus to the top DJs around? The Miami Hurricane follows the frenzy to show what it’s like getting to the EDM event from the University of Miami Coral Gables campus.